Thanks for your patience on this last round of videos from EE II. 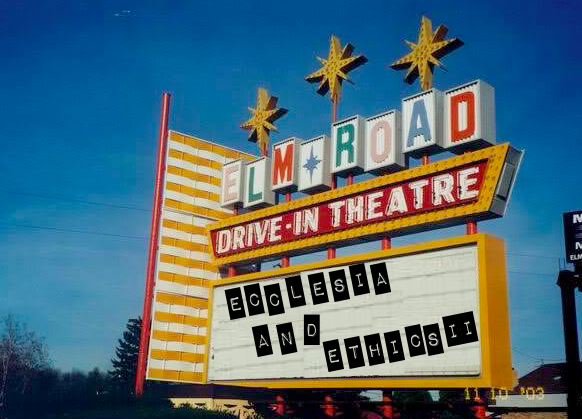 The list below concludes our available links from Ecclesia and Ethics II. There were several files which did not save properly on the Gotomeeting site due to technical difficulties beyond our control. We do apologize if your paper, or a paper you were hoping to see is one of the presentations that falls into this category! That said, for those who were registered attendees/presenters of the conference, you can access any and all of these videos by using the special password given during the conference. If you have lost/forgotten the password, no problem! Just contact us and we’ll send you a reminder. Thanks to all who participated and attended and join us next year for Ecclesia and Ethics III, a conference on Human Sexuality and the Church.